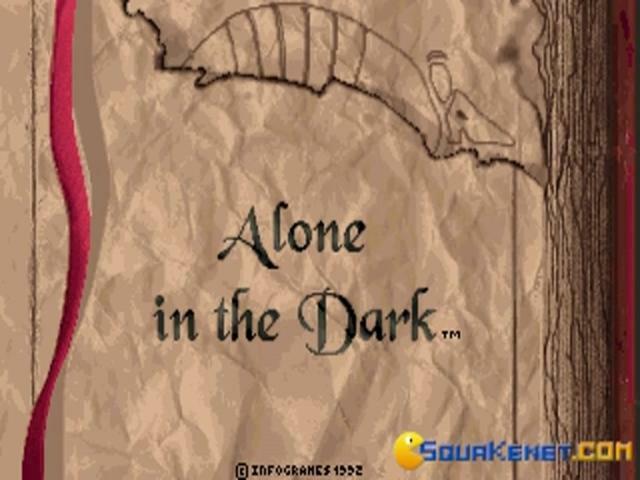 One of the original survival horror games that inspired the likes of Resident Evil and the Silent Hill series, as well as several sequels, Alone in the Dark is a classic gaming experience. While it might prove difficult to enjoy for those brought up on modern games, with its slow, deliberate pace, complex themes and lack of action, it is an undeniably important piece of gaming history and deserves to be played. 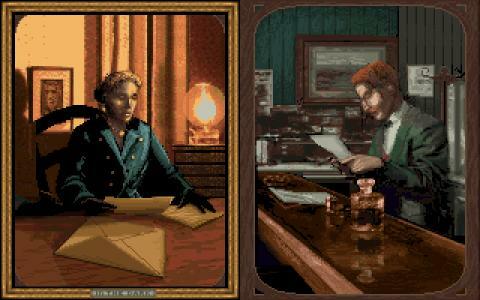 The story is heavily influenced by the writings of authors like Edgar Allen Poe and H.P. 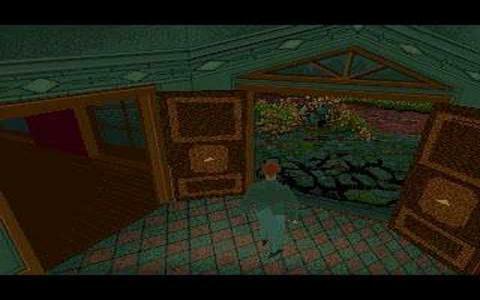 Lovecraft, with several references to their work to be found, and finds the player trapped in a haunted mansion that also happens to be populated by zombies, giant rats and other assorted supernatural creatures. 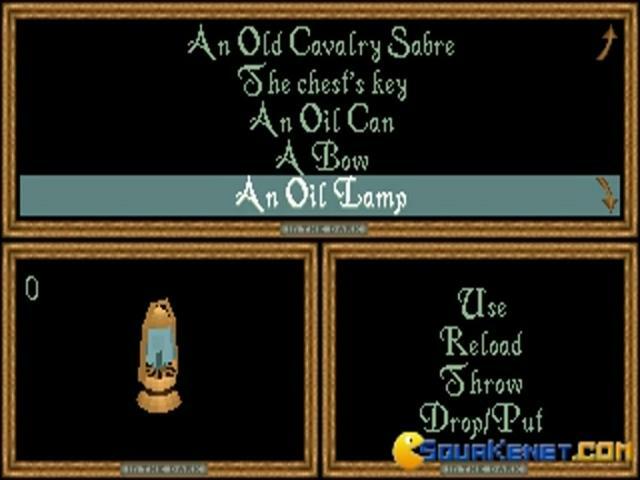 Gameplay is focussed less on direct action such as shooting or fighting, and more on exploration and puzzle solving, with a limited inventory available in which to store weapons and other items. 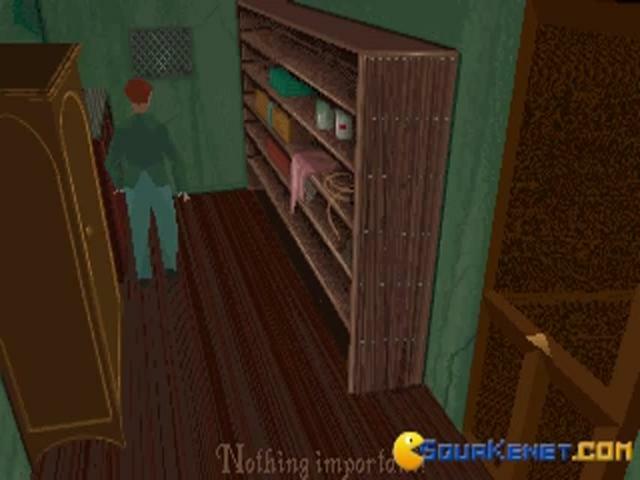 The fact that your character is not the stereotypical hero, able to kill monsters with ease, really adds to the atmosphere and the challenge, and helps to make Alone in the Dark deeper and more complex than many other similar games. 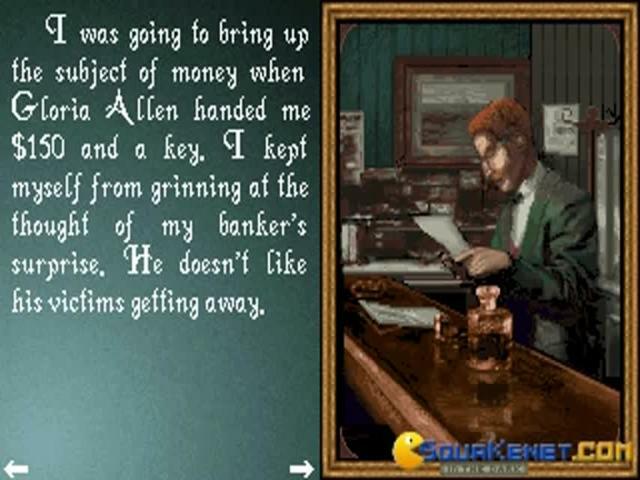 Despite the rather grim mood and plot, the graphics here are slightly cartoon-like, which is largely down to the technology from the period, but it does detract somewhat from the game's intent, creating a less-than-serious feel. The music contributes further to this, but the sound effects are suitably creepy. 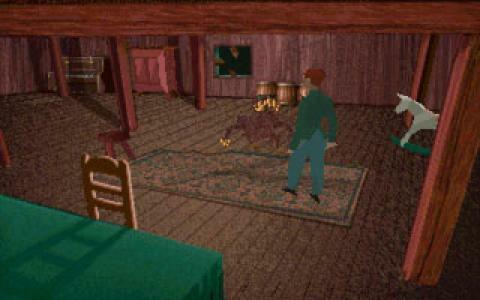 Although it feels somewhat dated now, there is still plenty of enjoyment to be had with Alone in the Dark, providing as it does a fair amount of challenging and exciting adventuring as well as an intriguing storyline. 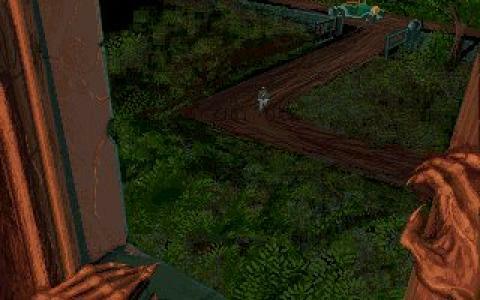 It is certainly worth playing just for its historical value. 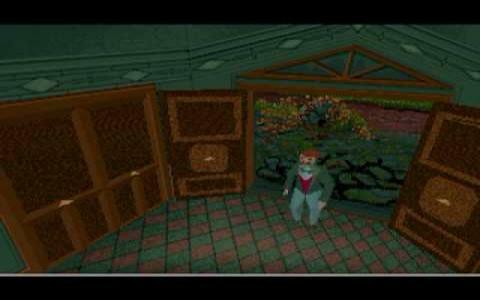 Haunted mansions have always served as a good plot for adventure and mystery games as they are full of variety and surprise elements. When I started off with the game, I instantly realized that the UI is very easy and allows you to understand the game quite well. 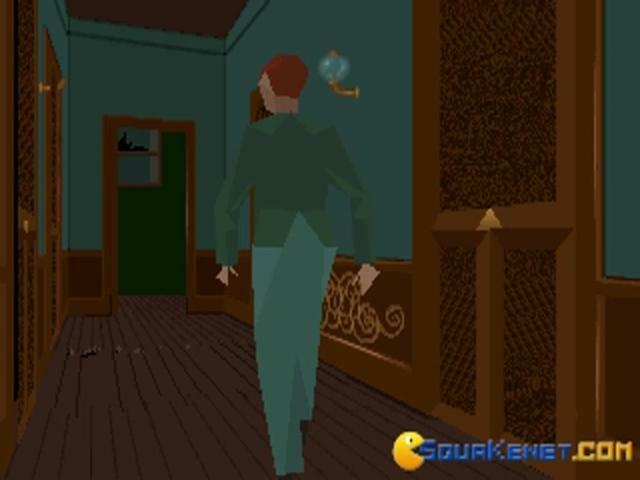 Here you will either play as a male or a female protagonist who are on mission to explore this mansions and solve the unsolved mysteries that have shadowed it for long. 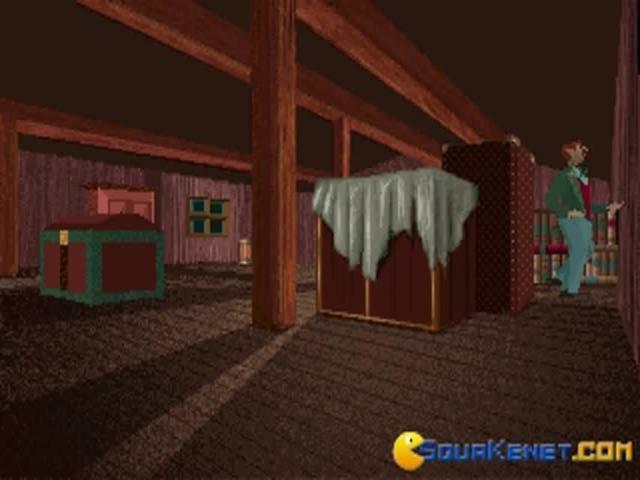 The gameplay is very inviting because it sets off with action instantly as you will be facing monsters that you will kill using only a few items that are there at the start. 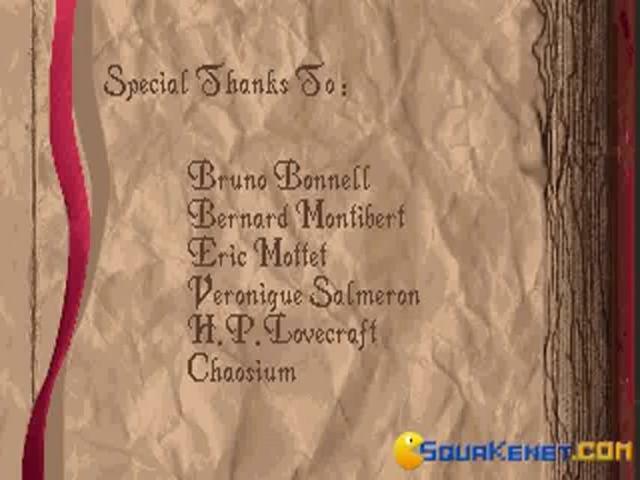 The diversity in the game is in terms of the unique level designs and the variety of different monsters. You can kill some of the monsters with your weapons and tools and some cannot be killed which means that you will have to counter them by surviving them. 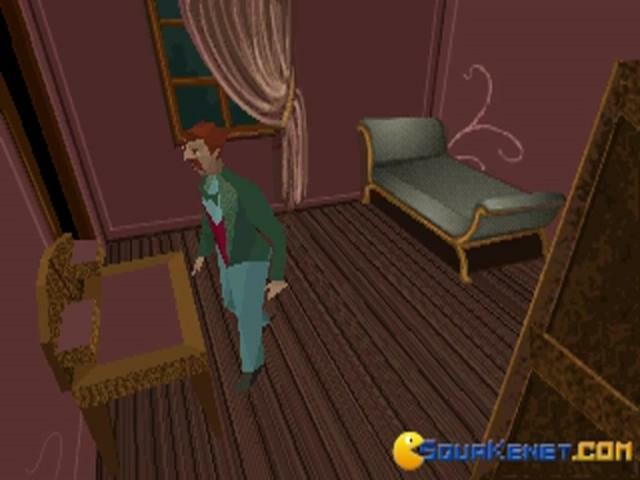 The 3D polygon graphics in the game are very attractive and have been executed to perfection. 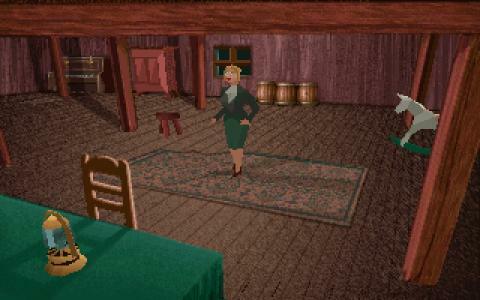 It also has some cut scenes but they are mostly out of place and the music is not scary at all. 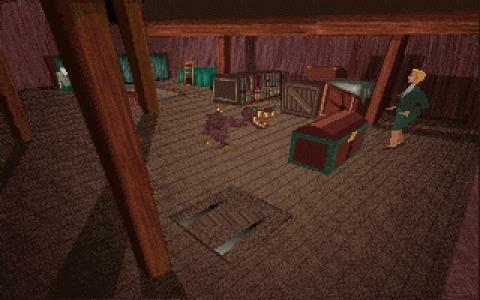 You will also find many traps and some books that will solve different mysteries. AITD 3 is a great version in this series and takes this game to a whole new level. 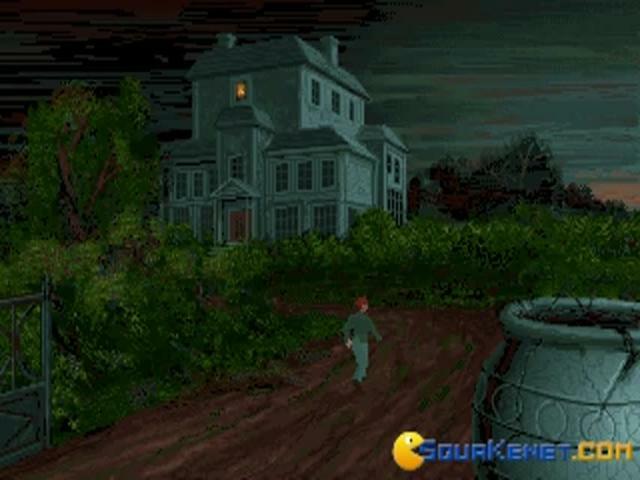 But this one is still a must to have as initiated survival horror genre.